Stay tuned for more 2019 updates! 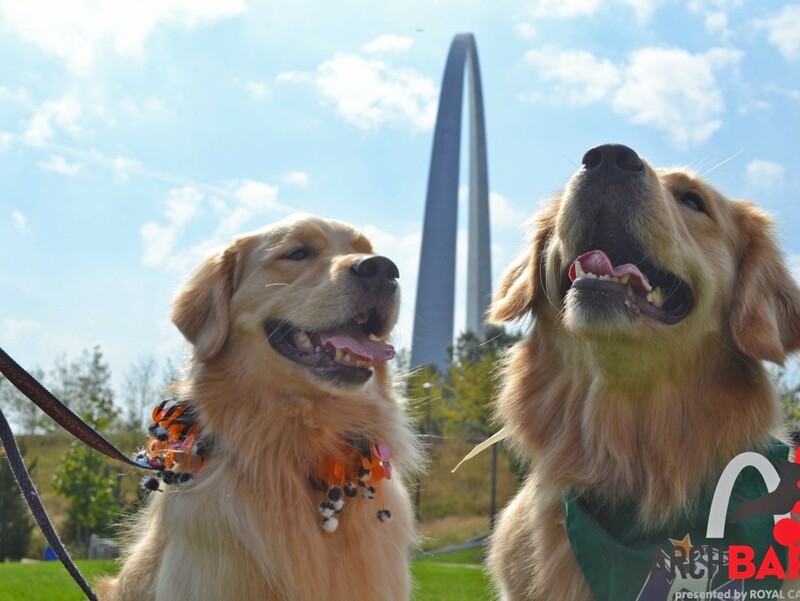 Celebrate the dog-friendly Gateway Arch National Park with your pets at Arch Bark! Creating fun memories is simple with the Arch Bark photo opportunity. 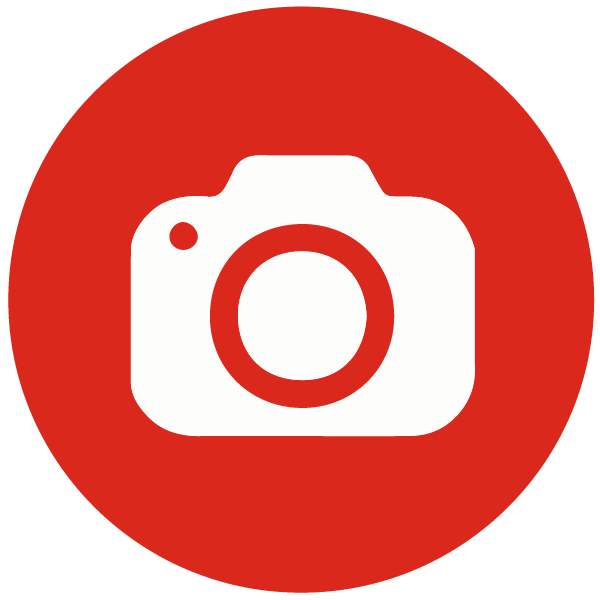 A photographer will be on-site to take pictures of pets and owners! 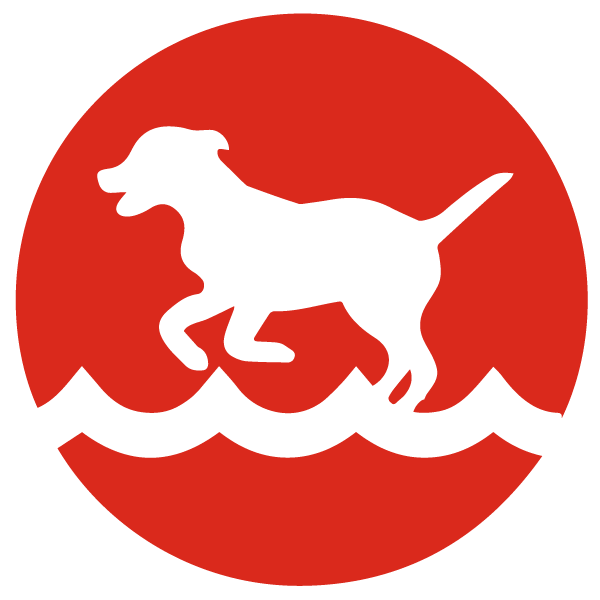 Dogs will enjoy a splash with the exciting sport of dock diving. Professional trainers will assist your dog jumping into a pool of refreshing water - sponsored by Eukanuba. Owners can cheer them on from dry land! The on-site agility course will challenge dogs to navigate through cones, walk across a see-saw, run through a tunnel and complete a series of three jumps. Bark Ranger is a community outreach project for teaching better pet-policy in national parks. 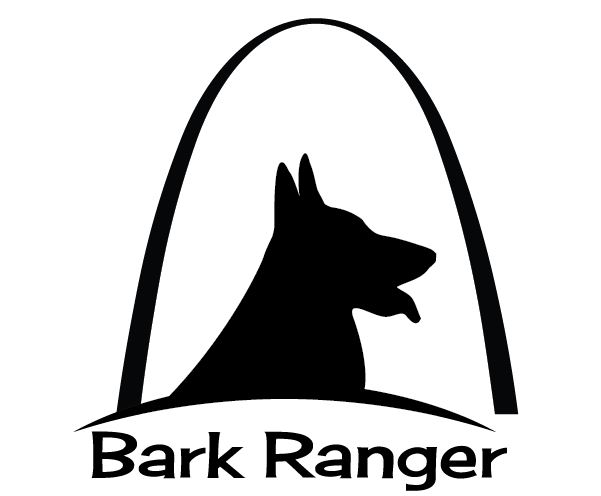 Join Gateway Arch National Park's Bark Ranger program at Arch Bark. Qualifying dogs and owners will receive an Arch Bark dog bandana and badge! 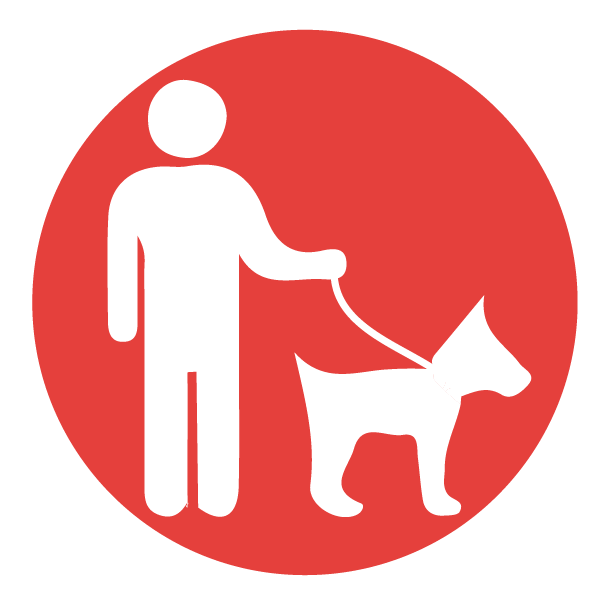 To join the Bark Ranger program, dogs and owners must learn how to hike safely with a pet in a park and promise to follow the rules of B.A.R.K. 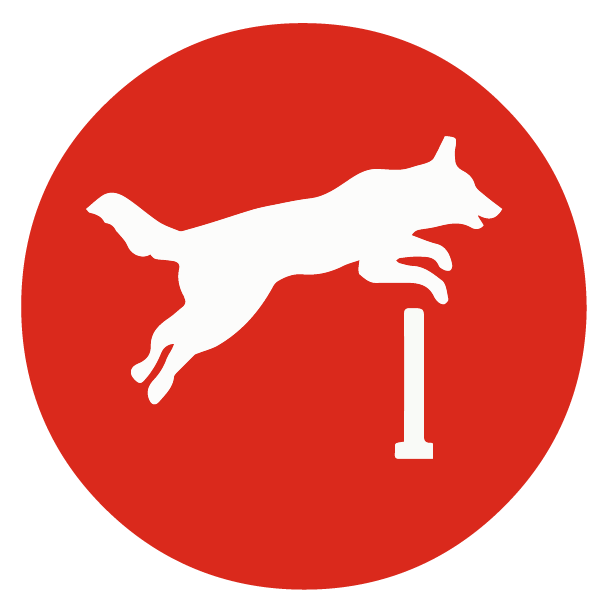 - Bag your waste, Always wear a leash, Respect wildlife, and Know where you can go. For 2019 sponsorship inquiries, please contact Jay Perry at Jay.Perry@archpark.org or 314.881.3539. 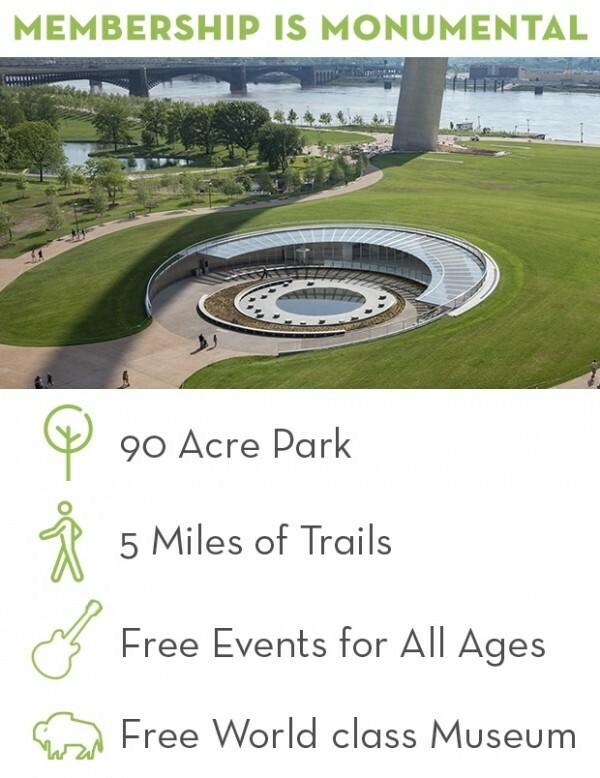 Arch Bark is a free and fun public event. All dogs must be on a leash no longer than 6 ft. Visitors are invited to bring blankets and lawn chairs. Many benches are available. Food and drinks will be available for purchase from vendors on site. Outside food or beverages are allowed. Glass containers are prohibited. Please use recycling bins on site. Soliciting is prohibited.